Parc de l’Alba, which includes its business area promoted as BARCELONA SYNCHROTRON PARK (BSP), is a 340 ha park undergoing urban development that pays particular attention to nature conservation, ecological restoration and support to the biodiversity. This commitment was awarded in 2016 by the European Commission "Business & Biodiversity" label. Mixed uses integrate the BSP, a residential land sector and extensive green spaces (190 hectares) for the conservation of biodiversity. One of the most iconic features is the green corridor, a large area of some 140 ha. 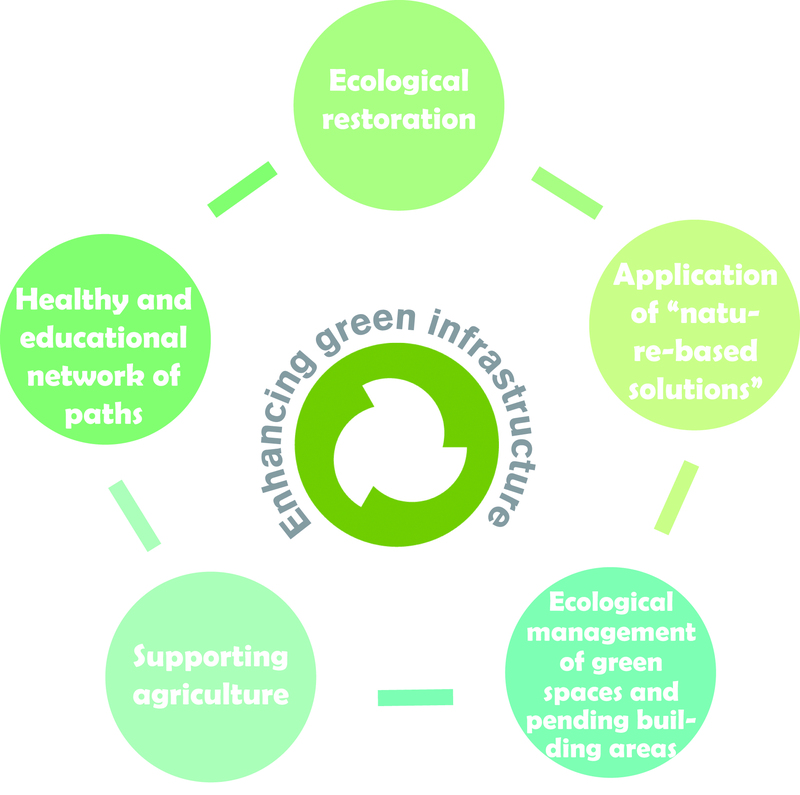 The Parc de l’Alba’s action program designed to enhance its green infrastructure and support biodiversity can be downloaded here.